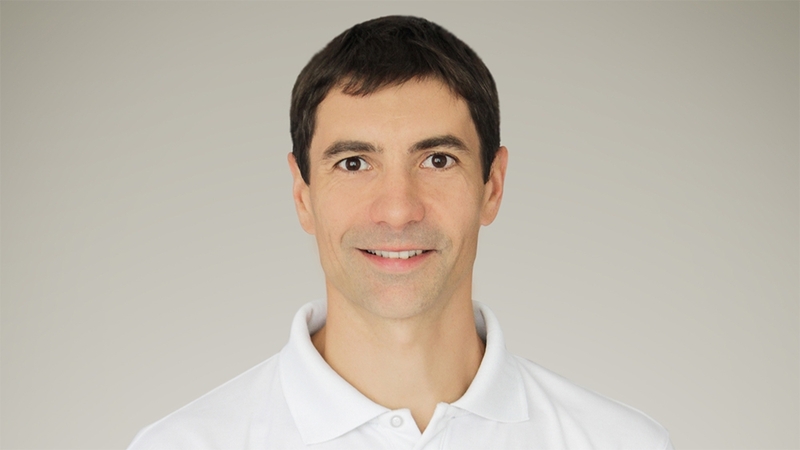 Welcome to your personal Pro by Rene Rogler – your Personal Trainer, (Sport-) Physiotherapist for functional training, rehabilitation and physiotherapy. Physical movement is out of my sight the basic prerequisites for bodily well-being. Important is, to create the conditions for the right measure of movement and find for each the right level. Here you can find some pictures of my physiotherapy practice and micro-studio for functional training at Berlin Schöneberg. Ich habe mit Rene einen super Sportphysio gefunden der schnell weiß wo es mir wehtut. Ich bin sehr zufrieden und kann Rene nur weiter empfehlen. I would never have believed that I would make so much progress so quickly. I am very pleased with Rene and would highly recommend his treatment and assistance. Thankfully, I was put in touch with Rene at ‘Your Personal Pro’, and together we began an intense period of physiotherapy and rehabilitation on my shoulder. Since my childhood I am into sports. In school I was already a professional swimmer in our swim team and can look back to lots of national and international successful competitions. That’s why I did my military duty in the sports sector of the German armed forces in Warendorf. During my education to become a physio therapist I was mostly into running, fitness and playing beach volleyball. After my education I went to Austria and Switzerland. There typical regional sports got into my focus. In the wintertime I did cross country skiing and alpine skiing. In the Summer I preferred hiking and became fascinated with triathlon. Back home in Berlin I love to get people into sports. I’d like to share my knowledge as a physio therapist, personal trainer and active sports person.